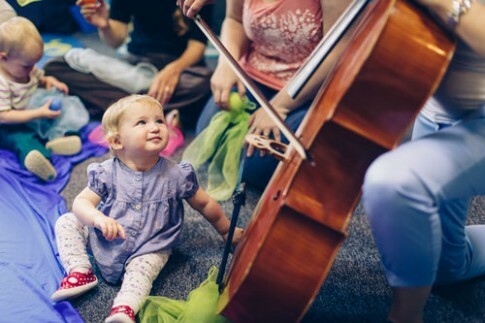 Watch your baby's face light up when they first engage with real instruments. Heaps of face-to-face moments with your little one and time to enjoy one another (no mobile, no laundry!). Sing special songs to your precious baby, as they lie down, are held in your arms or face their new friends. 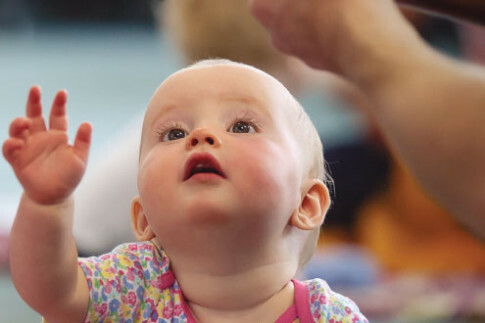 Let our musical games wake up your baby's brain and feel the joy as you move to music together. 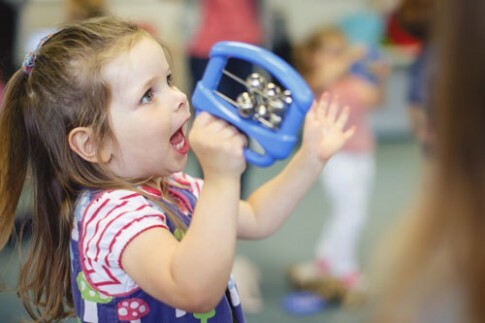 Fun songs and activities, instruments and sensory props to stimulate baby and equip you to sing through your week, rounded off with an instrument-led lullaby. 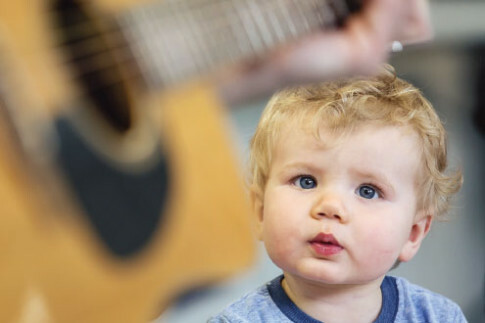 Your baby becomes fascinated with the real instruments used by the lead musician. Choosing to sit and stare or use her new skills to crawl right up to the leader and get stuck in! 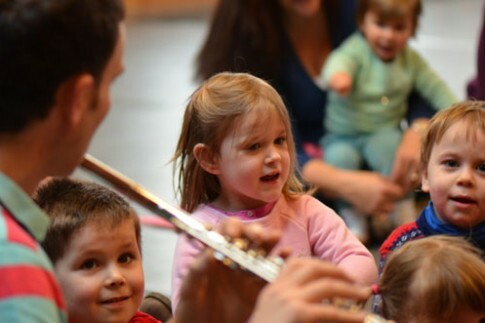 The sessions are action-packed with new music and instruments to discover, as well as carefully-planned topics to equip families with musical fun for the rest of their week. 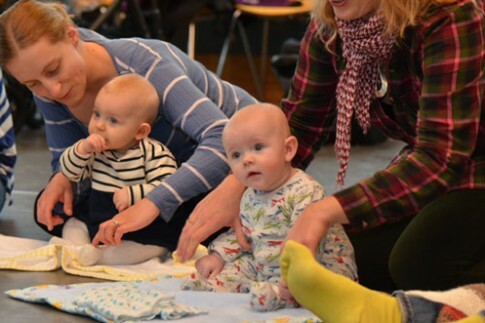 With a busy class for busy babies, we always finish with a few minutes to chill out and slow down together with calm, relaxing lullabies and beautiful live music. 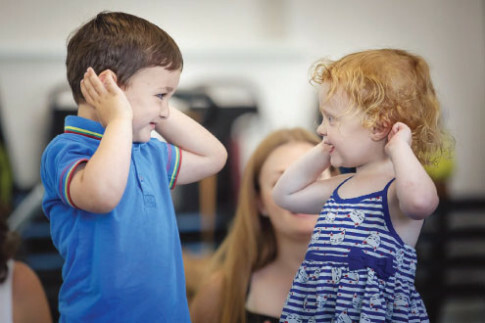 These sessions keep everyone on their toes, with lots of bursts of activity, as your toddler is encouraged to use all his new tricks to move around and enjoy listening to fabulous music. There's a lot of laughter as families play games with live music, either using just our bodies or playing with instruments too. 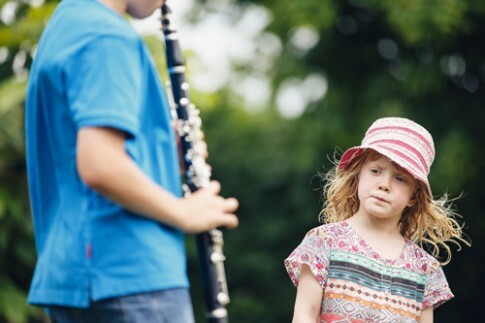 Children love to see that they can be part of the band. 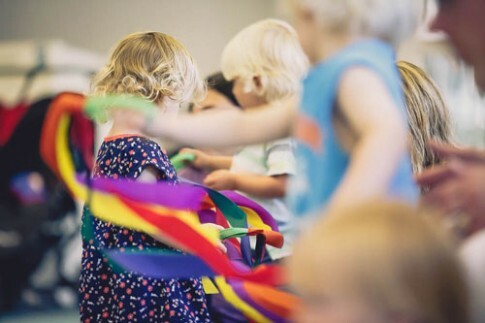 We introduce lots of stimuli for this age group: parachute, coloured streamers, scarves and balls. There's also a little bit of time to rest and to just be as a family. 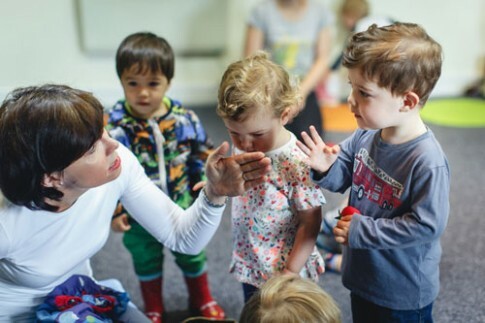 As your child is gaining a sense of independence, taking part in a Little Notes session together is a treasured time to enjoy one another and also for you to see your child growing and learning. 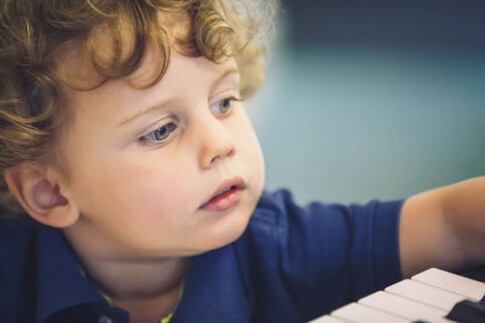 Your little musician starts to sing and play independently (including sol-fa) and sessions feature number games and plenty of stories and word-play, delving into those growing imaginations with more extended activities than in the earlier years. 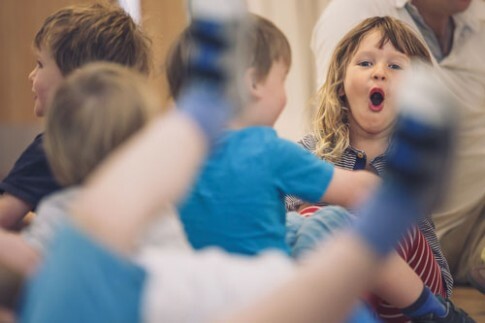 As our little musicians embark upon the last part of their pre-school journey, we enjoy some creative, more complex music-making and a lot of singing. 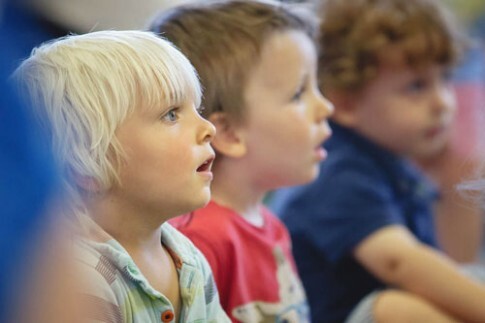 We enjoy new, fun songs (sometimes with very silly words) and we focus on extended activities through imaginative play and storytelling. We use more pitched percussion such as chime bars and start to make decisions about the music we make, creating new melodies, directing music and making harmony. This becomes a precious time for families, building memories. 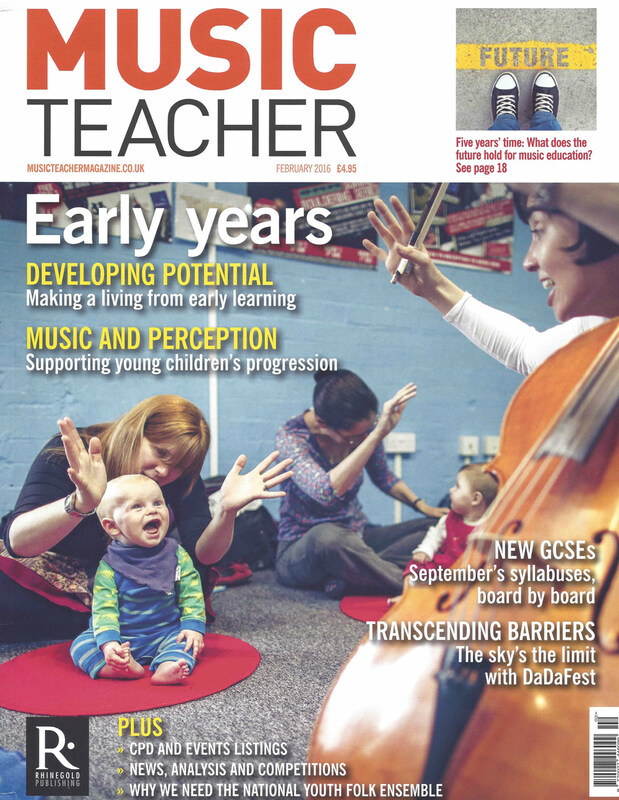 It's also a great chance to get ready for school without even noticing, as our music-making requires us to listen, watch, take turns and give or follow instructions. 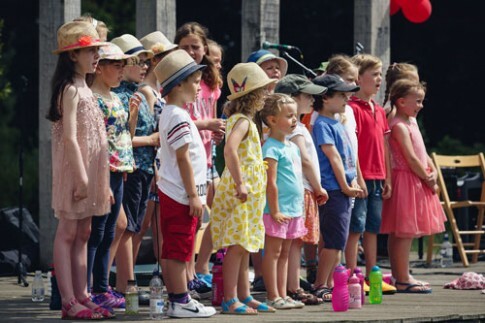 Many areas offer activities for school-aged children to enjoy in the afternoons and holidays. 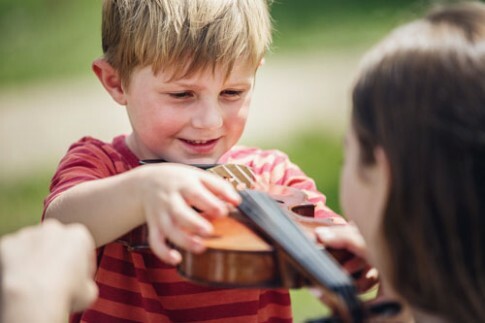 These activities often draw on the individual skills and expertise of the lead musician. 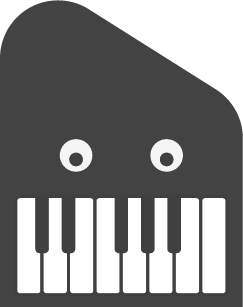 Do contact your lead musician to find out about events and activities in your area. 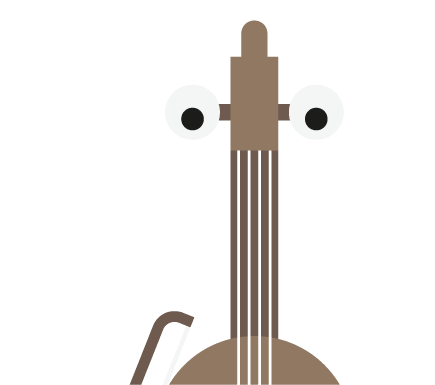 Who is your local Little Notes musician and what do they play?